From the earliest days of parkrun one of our core principles is that we should always be free to the participant. 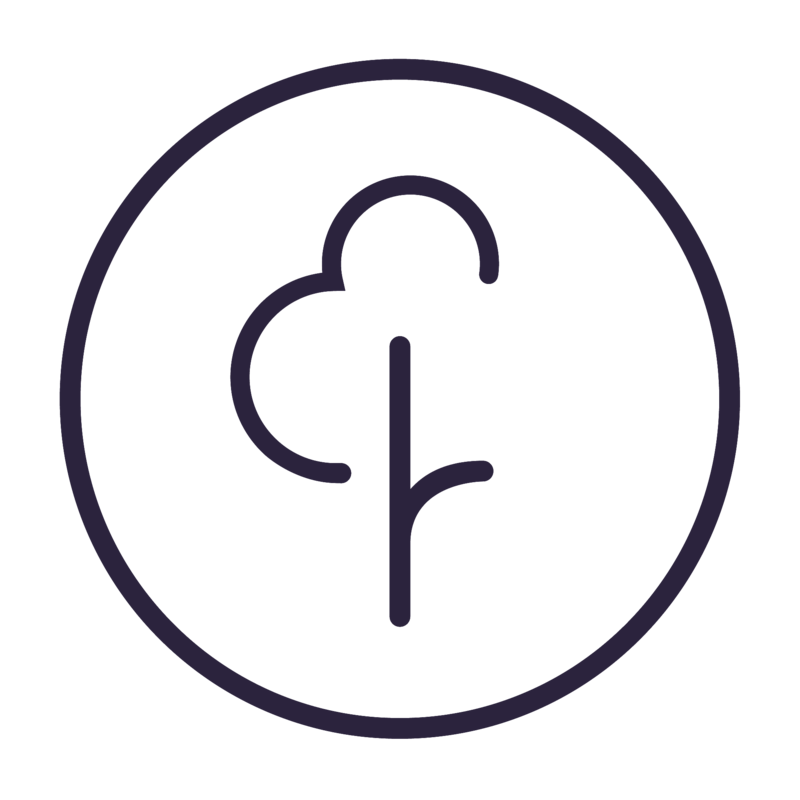 However many people wanted to show their appreciation by making a donation so we developed the parkrun donation system which is available in the UK, Ireland, Australia and Poland. To make a donation to your event head to the About Us page on the event website and click on the donate image. Your donation might be used to fund an anniversary event, any annual prize giving and/or to replace worn equipment at your parkrun. parkrun is completely open about all donations. All donations to an event and withdrawals that the event teams makes are published on the About Us page.